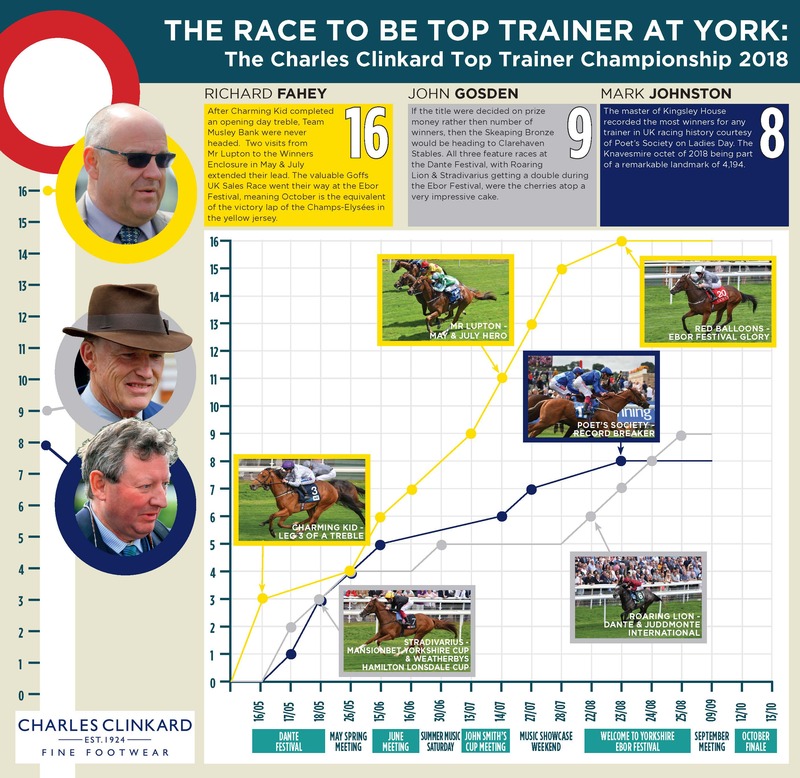 RICHARD Fahey is on the brink of landing the Charles Clinkard Top Trainer at York title for a record ninth time. Musley Bank-based Fahey is also all set to claim the crown with a record number of winners for a single year. York’s two-day seasonal finale begins on Friday and Fahey goes into it with 16 seasonal successes on the Knavesmire – already one more than the previous record, that he established in 2010. Consider also, that the yard has posted a further ten silver medal spots, as well as providing ten horses that finished in third place, so far this season. Last year the York trainers’ title went down south to William Haggas, a Yorkshireman who trains in Newmarket. When this season started Fahey was keen to bring the crown back to Malton and he signalled his intentions with a brilliant treble on the opening day of the curtain-raising Dante Festival. Five doubles have followed, along with three single successes; with well known names like Mr Lupton adding to the tally in both May and July, as Fahey kept on extending his lead, which currently stands at seven from John Gosden. “I wasn’t too happy when William won it last year. The difference was, this year, I set my stall out early – I didn’t want Haggas getting it again,” said Fahey with a chuckle. “The thought at the beginning of the season was to try and get it put to bed. It doesn’t always happen that way, but luckily it did. His Musley Bank team may have not had top-class miler Ribchester among their number this year but horses such as Sands of Mali, Forest Ranger, Kimberella and Red Balloons have ensured plenty of big-race successes. Fahey will be represented by a strong team over Friday and Saturday at York, including in the Listed Coral Rockingham Stakes and the £100,000 Coral Sprint Trophy- the twenty third contest at York to offer at least six figure prize money. And, of course, his relentless desire for winners means that he’s hoping to add to that total of 16 before the curtain comes down on the Knavesmire, late on Saturday afternoon; so viewers on Racing UK may be treated to seeing the record extended as they complete their 100% coverage of action from the Knavesmire. “There’s never any gimmes at York, so if we got one or two I’d be delighted,” said Fahey, who secured his first Top Trainer at York award, more than a decade ago, back in 2006. “We’ve got two in the Rockingham – Cosmic Law and Space Traveller. You’d like to think they’ll be competitive. The first race of the meeting gets underway on Friday at 2.05pm. 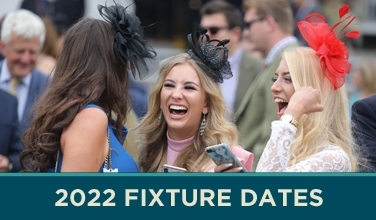 All 14 races from the two days, which carry record prize money of almost £500,000, will be shown live on Racing UK. 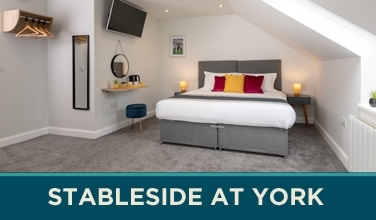 For on-course race-goers there is a dedicated ‘Racing UK Zone’ showing all the action from home and away at Newmarket, on a giant screen that overlooks the Roberto Lawn.